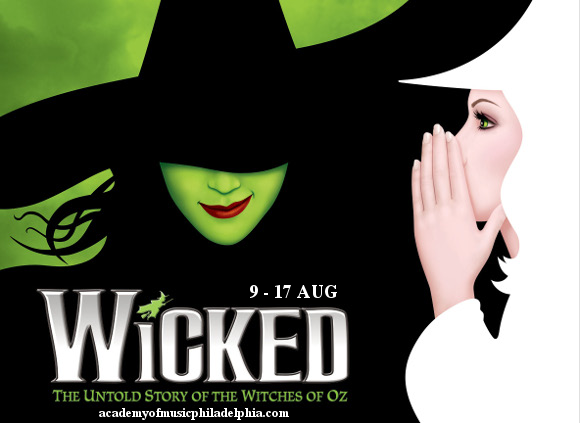 Get ready to experience the wonder, the magic, and the music of Dorothy’s magical world – journey back to Oz with Wicked, the musical that took the world by storm in 2003 and has been delighting and inspiring audiences ever since!! 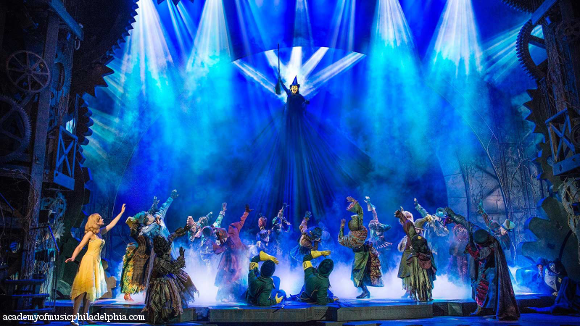 Don’t take everyone’s word for it – Wicked is the must-see musical of your Broadway year!! Book your tickets today and get ready to experience the magic for yourself! Set long before Dorothy ever clicked her red shoes, Wicked: The Untold Story Of The Witches Of Oz is based on the critically acclaimed, bestseller by Gregory Maguire. It tells the story of Galinda and Elphaba. The story goes back to their schoolhood years, the their turbulent friendship and conflicting ambitions in their young adulthood, to their eventual transformation into Glinda the Good Witch and the Wicked Witch Of The West. The original production of Wicked, starring Idina Menzel as Elphaba, Kristin Chenoweth as Glinda, and Joel Grey as the Wizard, saw it’s Broadway premiere at the Gershwin Theatre in October 2003 – and caused an instant sensation. The show was met with huge enthusiasm from audiences and critics alike, described as a “complete, and completely satisfying, new musical,” by Elysa Gardner of USA Today. The show won an incredible three Tony Awards and six Drama Desk Awards, as well as a Grammy Award for the original cast album. 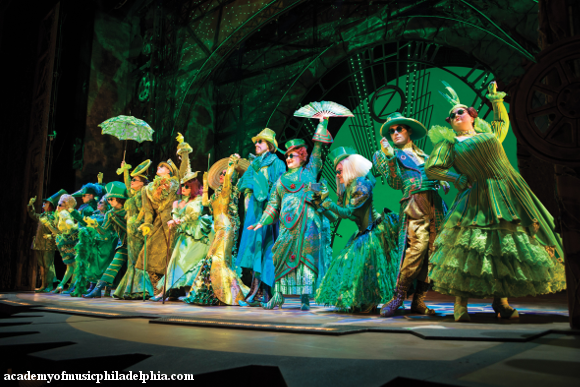 Today, Wicked has been seen by millions of people and broken box office records across the world, growsing over $1 billion – one of only 3 musicals in history to do so. Now, it is the next-highest grossing musical of all time, second only to The Lion King! 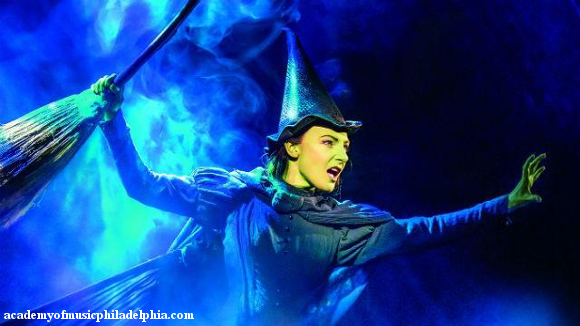 Don’t miss your chance to see the phenomenon for yourself – book your Wicked tickets today! !